And in keeping with its mission of linking the past of our pleasant village to the present, the Granville Historical Society now has reprinted and once again made the book available for sale. The book is charming yet realistic; nostalgic but never maudlin. 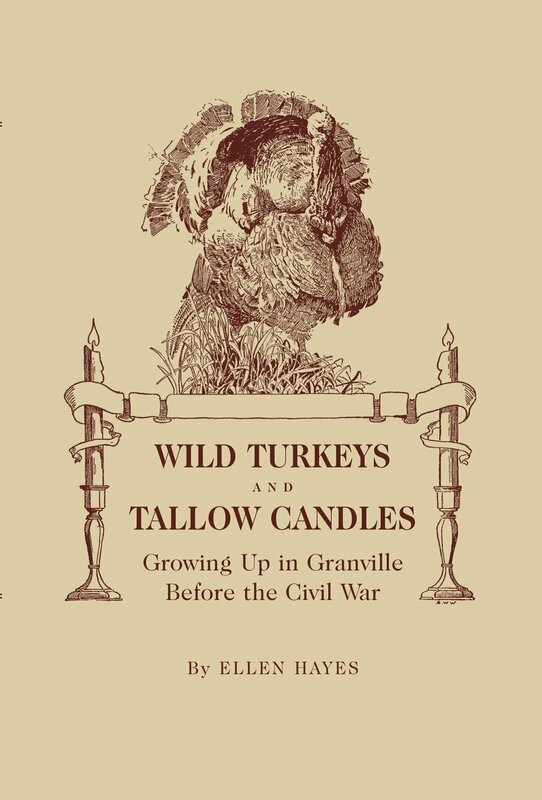 The challenges and rewards of a hearty pioneer existence in the early days of Granville are captured in readily accessible prose. It’s a perfect read for those who want to learn more about the early days of our village as well as a great gift. It’s available by calling the Granville Historical Society at 740-587-3951 or by visiting the Society’s online store here.